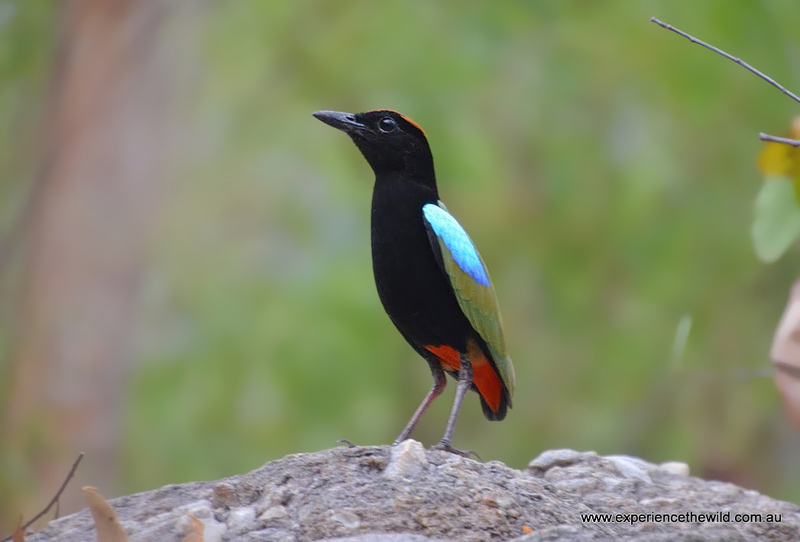 One of Australia’s top birding destinations, the Northern Territory’s ‘Top End’ includes tantalizing destinations such as Kakadu National Park, Nitmiluk National Park, Pine Creek, Katherine and Judbarra/Gregory National Park (Timber Creek Region). 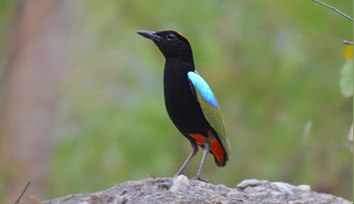 A raft of wonderful birds inhabit this scenic area, including the sought-after Gouldian Finch, the rare Hooded Parrot, the localized Chestnut-quilled Rock Pigeon, the elusive Red Goshawk; the stunning Rainbow Pitta and many other specialties. In addition, we’ll look for Saltwater Crocodile, the endemic Short-eared Rock-wallaby and other macropods. 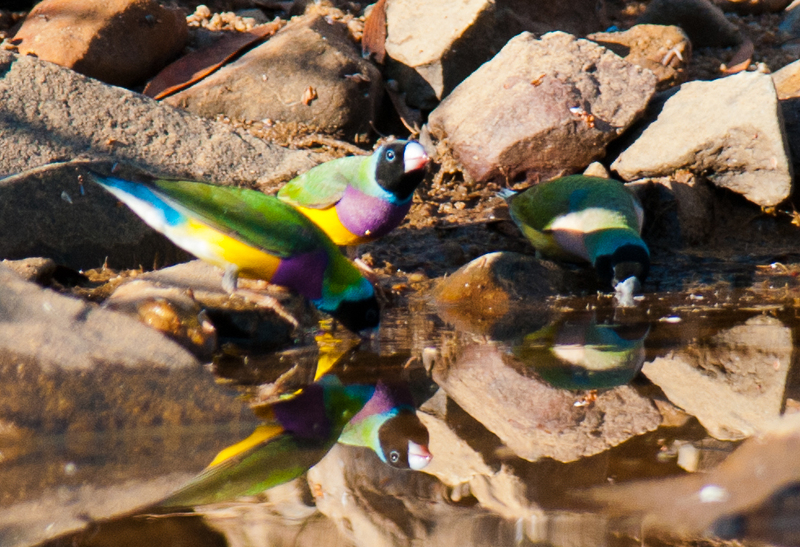 During the tour we can expect up to ten finch species including Gouldian, Masked and Star Finches and Yellow-rumped and Pictorella Mannikins; parrots such as the endemic Hooded Parrot, Northern Rosella, Red-winged Parrot, Cockatiel, Budgerigar, Red-tailed Black Cockatoo; pigeons including, Chestnut-quilled and White-quilled Rock-pigeon, Partridge Pigeon; quails and button-quails; a variety of Honeyeaters; and a raft of waterfowl and good chance of Black Bittern and Great—billed Heron. This is also a very good time of the year to see raptors. 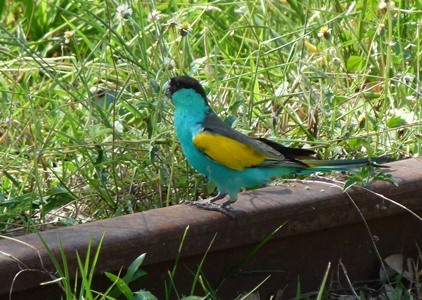 Join us for this exciting tour in Australia’s Top End!